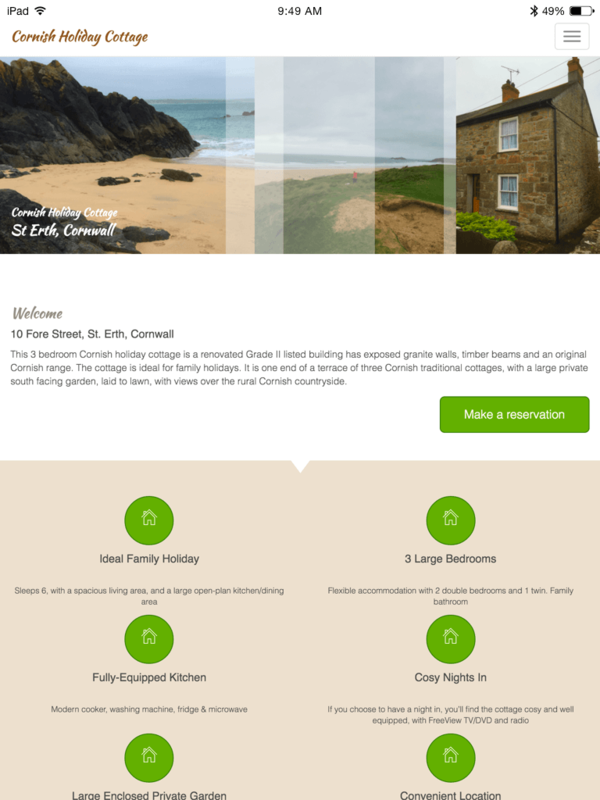 Needing a website to publicise their exquisite holiday-let, the owners of this cottage approached me to help them develop some simple branding and website design to best showcase their property’s key features. The was is built on a bespoke theme for WordPress. 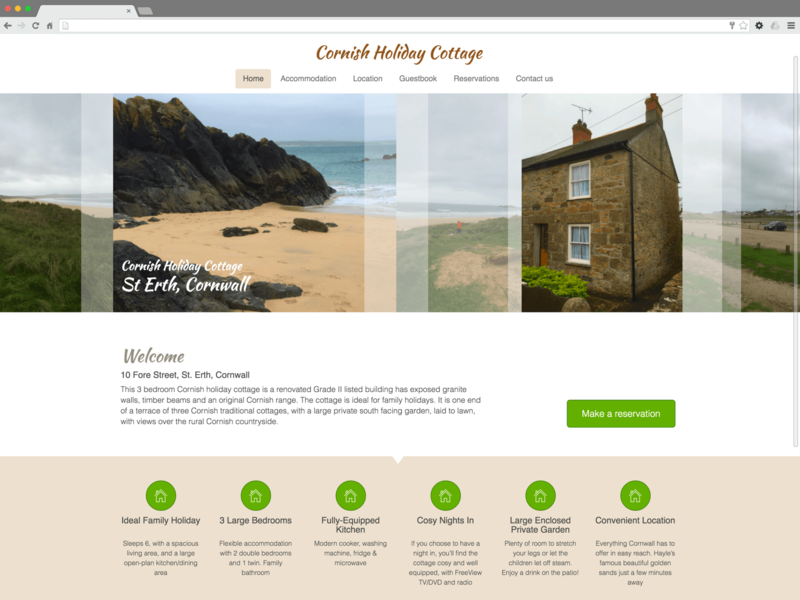 This provides an easy-to-use CMS so the client can update and maintain the content on their website. 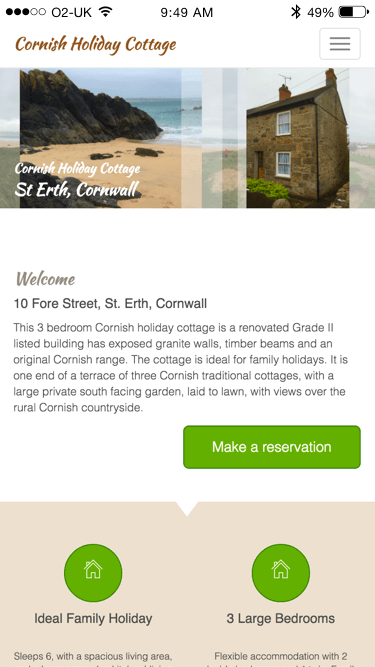 Future developments include online availability checking, and online booking.